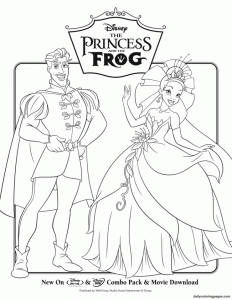 Released in 2009, The Princess and the Frog is today the latest “classic” movie of the firm. 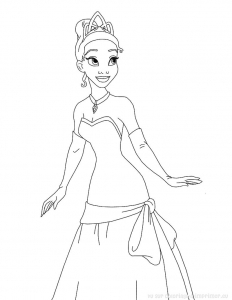 Indeed, Disney has since decided to only work on animated movies. 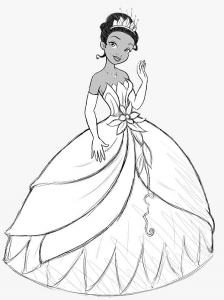 This is also the first Disney movie in which the heroine is an African-American. 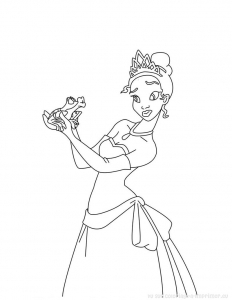 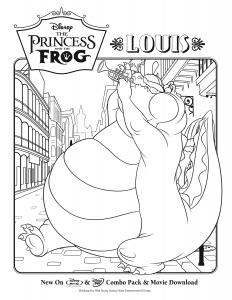 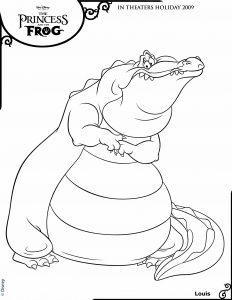 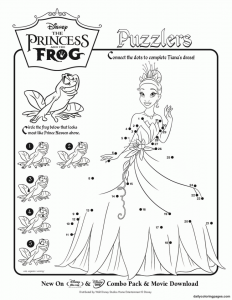 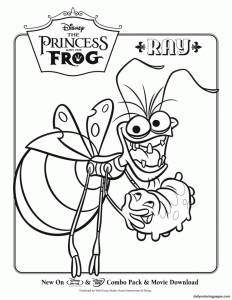 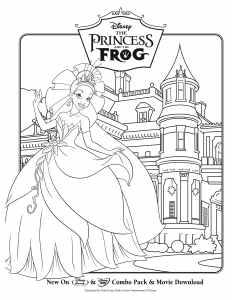 It is now a large and beautiful classic Disney movie, so here are our images of The Princess and the Frog, to print and color, including Princess Tiana !